General ice rental $60.00 per hour. Arena and party room available for parties. For further information please contact Elton Howell @ 458-8728 or the Woody Point Town Office @ 453-2273. 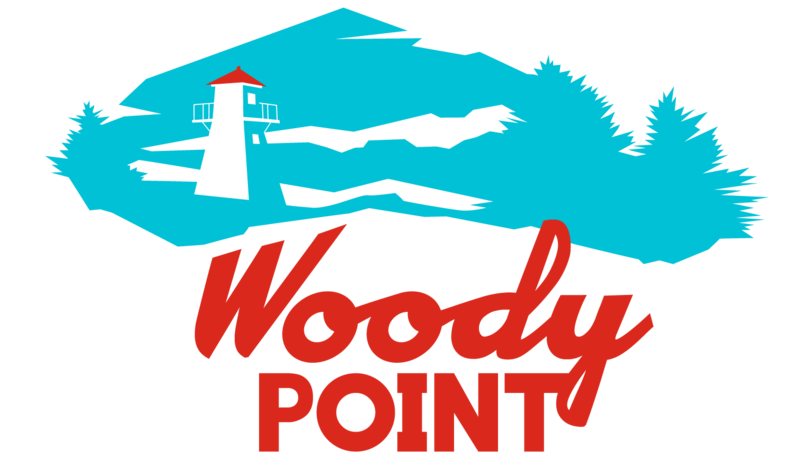 The Woody Point Arena has an account with the recycling depot in Deer Lake…if you are dropping off recycling and do not wish to wait, tell them to place the credit on the Woody Point Arena account. Your donation will help support children and youth initiatives at your local arena….Thank You. The Bonne Bay Recreation/Rink Committee has implemented a recycling program for beverage containers. They will be accepting recyclables for drop-off only. Aluminum Cans: Soft drinks, beer, juice and flavoured drinks, and energy drinks. Plastic Containers: Clear, tinted and opaque soft drinks, water, juice, flavoured drinks, liquor bottles, imported beer, flavoured (strawberry or banana) “twist-and-go” milk containers, and yogurt drinks. Glass Bottles: Clear, tinted and opaque soft drinks, water, juice, flavoured drinks, liquor bottles, imported beer. Steel Cans: Small single-serve containers and large juice containers. Drink Boxes (Tetra): Juice, flavoured drinks and milkshakes (including white, chocolate and flavoured milkshakes), and some alcoholic beverages (like wine and vodka). Gable Top Containers: Juice and flavoured drinks. Mini Sips (Drink Pouches): Juice and flavoured drinks pouches. Bag-in-Box : Bag-in-Box wine (bag only). For more information please feel free to contact the town office 453-2273 or Elton Howell 453-2110.